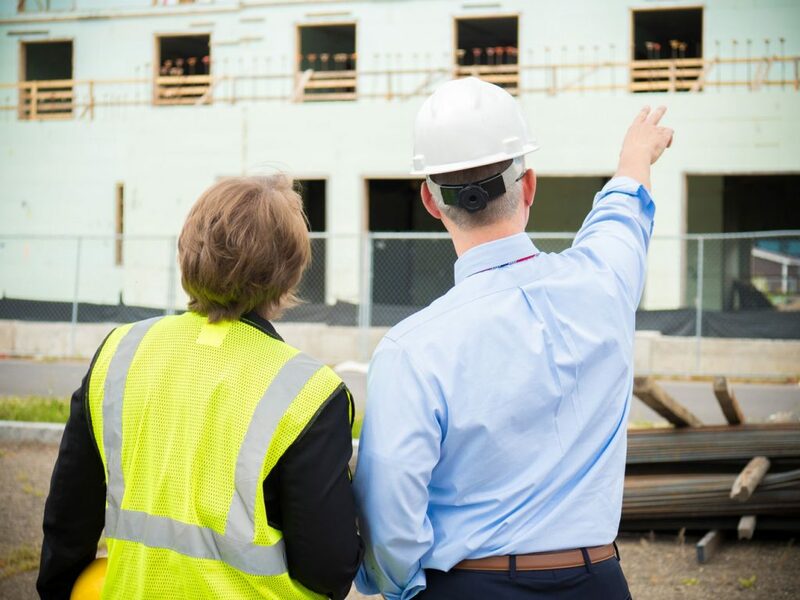 The property owner, the general contractor, a subcontractor, or other individual may be responsible for injuries to workers who fall from equipment (scaffolds, ladders, etc.) that is faulty, poorly maintained, collapsed, or not the right equipment for the job. This Labor Law also covers injuries that result from objects that fall or that are dropped and injure someone below. In short, if gravity is involved you may have a case. Attorney Michael Donlon, an experienced trial attorney at our office, focuses on Labor Law injury claims. Prior to becoming a lawyer, Attorney Donlon worked in the trades as an IBEW electrician obtaining Journeyman Status with the Elmira based International Brotherhood of Electrical Workers L.U. 139. 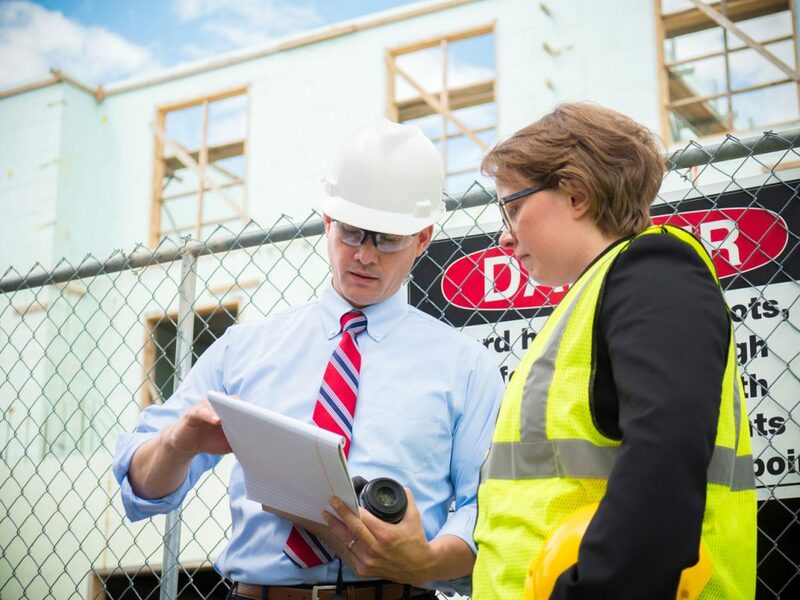 Attorney Donlon’s personal experience with construction sites and his extensive OSHA training make him an extremely valuable asset to have on your legal team. We offer completely free consultations for these worksite injury cases. Simply call 607-936-8057 or email us at inbox@wdcinjurylaw.com to set up an appointment. If we move forward on your case, we work on contingency fee, meaning that we do not receive a legal fee unless we win your case. In New York State, the Workers’ Compensation Law generally bars injured workers from bringing a lawsuit claim against their employer. However, injured employees may file what are known as “third party” lawsuits against other entities that have caused an injury to a worker. Our attorneys offer free consultations to discuss your legal options above and beyond workers’ compensation. Call us today to tell us your story, 607-936-8057 or email inbox@wdcinjurylaw.com.